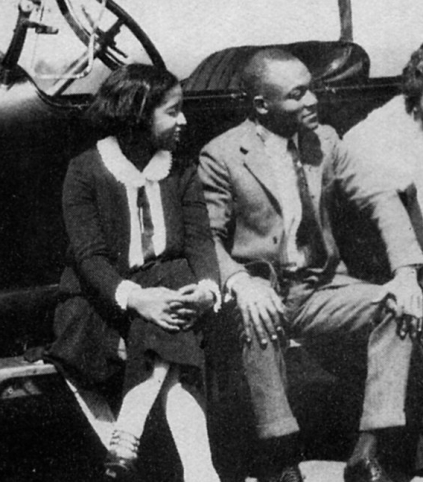 Documents available since the publication of “Traveling Blues” show that Tommy Ladnier married Hazel B Matthews on February 1, 1920, in Chicago. This is the girl named “Daisy” in the book and who worked at a Café in Chicago in 1930. With the publication of the 1940 census, the history of Hazel B. Ladnier has been possible to trace down. However, this lady still keeps some secrets from us. Read the full story in the document available below.